Velcro Sticky Wall with dry slide Interactive – Imagine clinging on to a Velcro wall – This sticky velcro wall will not disappoint the renter or the participants. You'll feel like spiderman sticking to this sticky velcro wall. And when your bored. Just walk around to the other side and play on a steep dry slide. 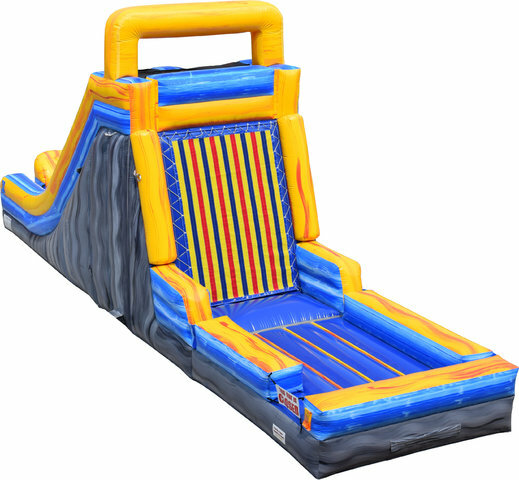 This dry slide is sure to keep the fun going at any party. You have two interacytives in 1. This sticky wall/ dry slide will make any event rental awesome.